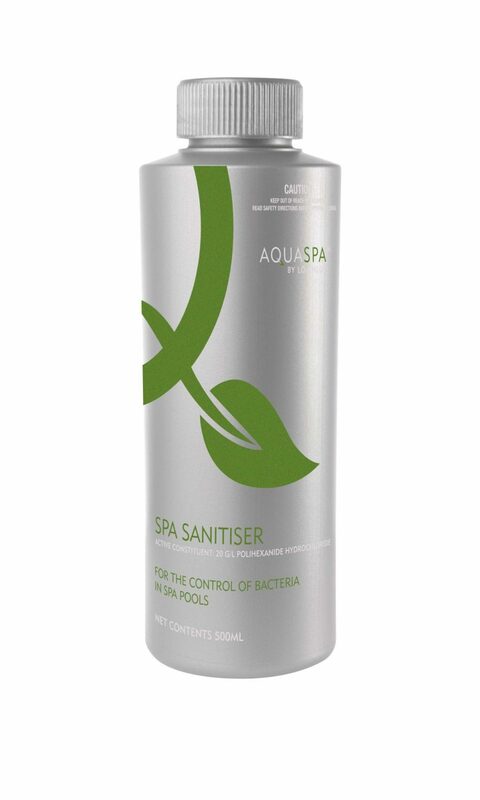 AquaSpa Spa Sanitiser is the heart of the AquaSpa chlorine free range, the Spa Sanitiser provides ongoing protection for you and your family against harmful bacteria in your spa. 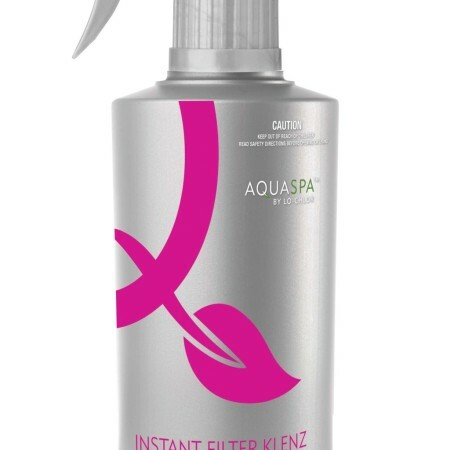 is gentle on your skin and hair. The creation of freshness provides a sense of total wellbeing. 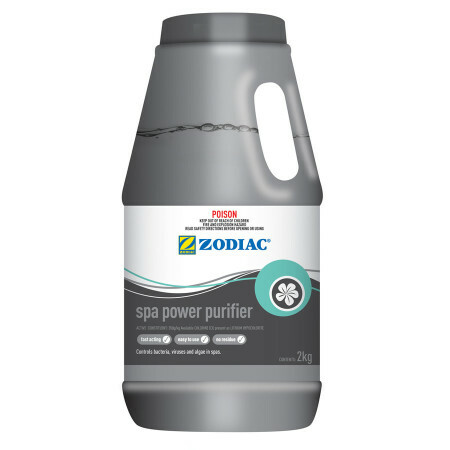 it allows your spa to be balanced according to builders or manufacturers’ recommendations. 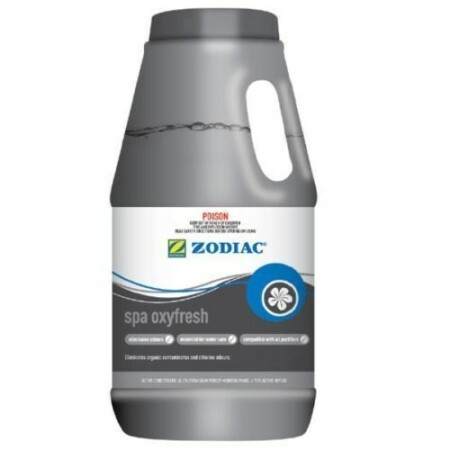 is non-foaming meaning that it will not block filters, not leave a mess on the spa walls, not cause the heater to corrode and will not damage clothing, towels or hair.